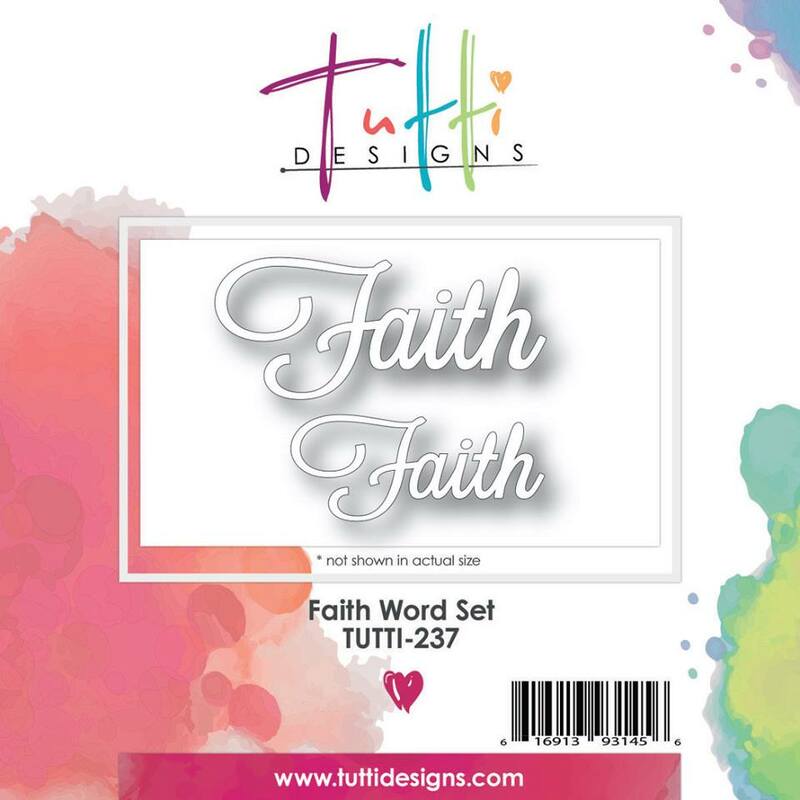 It's Monday, and it's Nancy Nickel back with a new Tutti Designs share! 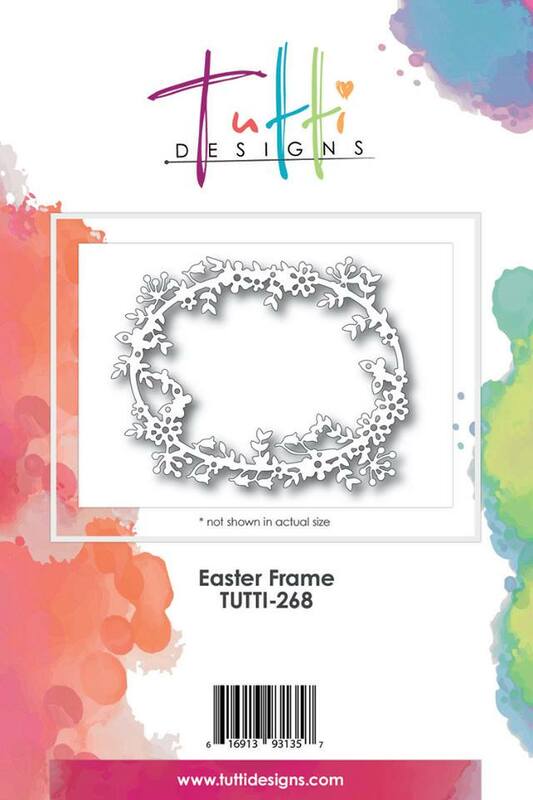 This week I am sharing one of the beautiful Easter dies. It's called "Easter Frame" and you can find it HERE. although it works beautifully horizontally too. once from the floral paper, and once from the blue paper. Then I just pieced it all together. I cut the "Faith" out of matching green cardstock, and adhered it in place. I used Faber-Castell Texture Gems in place of pearls. Finally, I added a pretty ribbon bow! Just gorgeous! 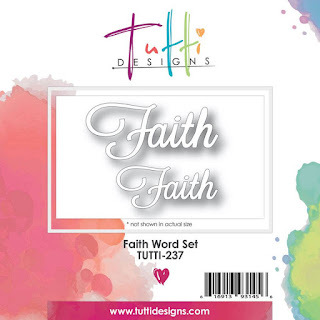 Love the inlaid panel and the Faith sentiment is perfect! Beautiful inspiration! Wedding Wishes with the Dove Circle. Happy Birthday Cake Birthday Card! Happy Birthday Cake and banner. Yellow Tulips for your Birthday!